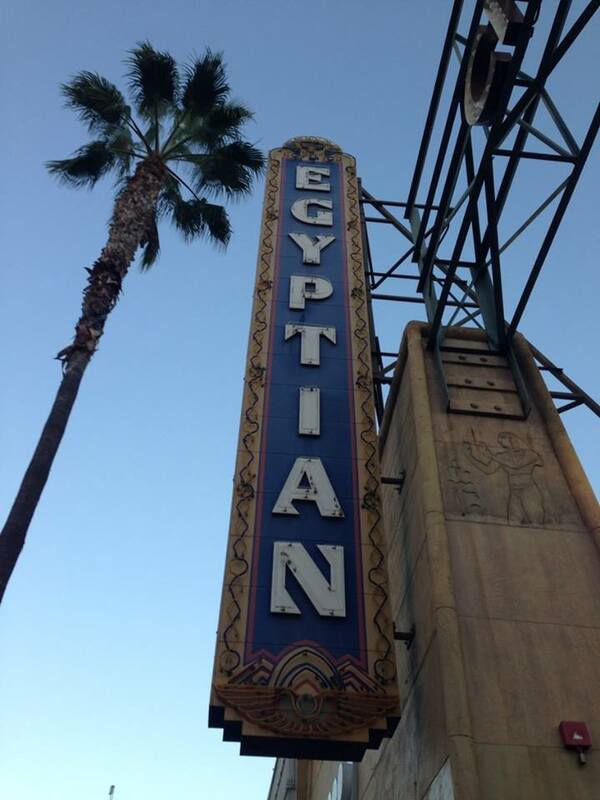 The Egyptian Theatre - one of the great movie houses from Hollywood’s Golden era, now refurbished and updated with modern projection technology, but with its old glamour intact - hosts events by the American Cinematheque. The programming is great, with many interesting series throughout the year, including an annual sci-fi film festival and horror movies during the Halloween season - everything from highbrow horror to cult exploitation. Often there are guests in attendance for Q&A sessions after screenings. On top of that, the Egyptian Theatre’s concession stand serves, without doubt, the best popcorn available in any theatre in Los Angeles. The Eyptian Theatre is located next door to the Pig and Whistle bar and restaurant and across the street from Micelli’s (the excellent Italian restaurant with the singing waiters). See a list of upcoming events below; otherwise, visit our American Cinematheque Archive.